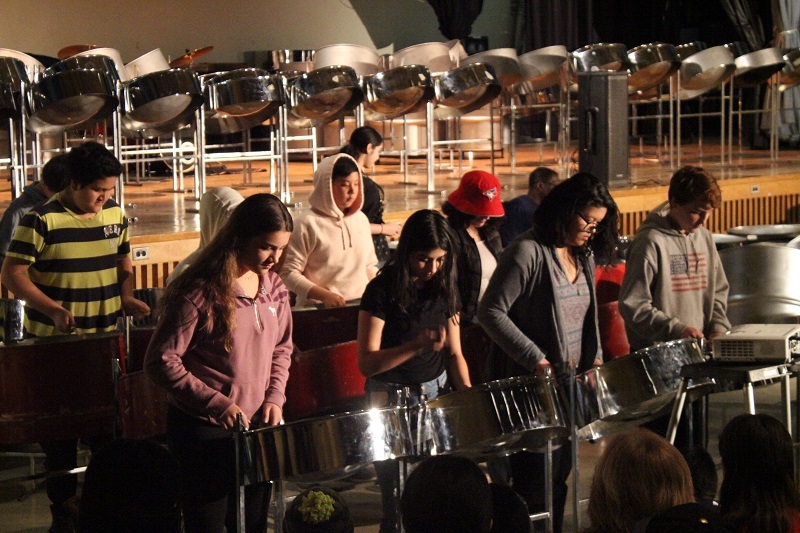 Another successful year of over 500 students participating in the 29th Annual TDSB Pan Fest at Bickford Centre. With the participation of over 20 schools over a period of 5 days, the last day proved to be standing room only as students performed their selected songs. Special performance by Earl La Pierre had the students on their feet and jammin'.